Involvement in a car accident can be wide-ranging. While many of us may experience an insignificant fender bender, others may experience a severe crash that leads to serious injuries. 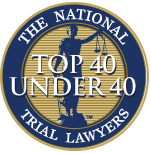 While you may not want to think about it at the time, hiring a lawyer to assist you is something you will want to give strong consideration to. An attorney can be the difference between getting a small settlement or no settlement and compensation that adequately provides for medical expenses, lost wages, future medical care and more. When you are looking for a car accident attorney in Long Beach, it is a good idea to know what you should ask a potential attorney, so you get the best person on your side. There is nothing wrong with asking a lawyer how they would handle your case if you were to hire them. You want to know what their approach would be with your situation, what are the first steps they would take, and what they might do as the case develops. While you cannot expect the lawyer to give you in-depth detail about what they would do throughout the case, they should be able to provide you with an outline of how the lawyer intends to proceed at the beginning and what they might expect to happen. It may seem like a delicate topic, but the cost is an essential factor to you in this situation. Asking a potential car accident attorney in Long Beach what the fees are for your case is perfectly reasonable. While some lawyers may charge you an hourly fee throughout your case, making representation costly for you, others may be willing to take your case on a contingency basis. This means that they take no upfront fees from you and only get paid if there is a judgment or settlement in your favor. This approach can be much better for you, so you do not have to pay anything out of your pocket. 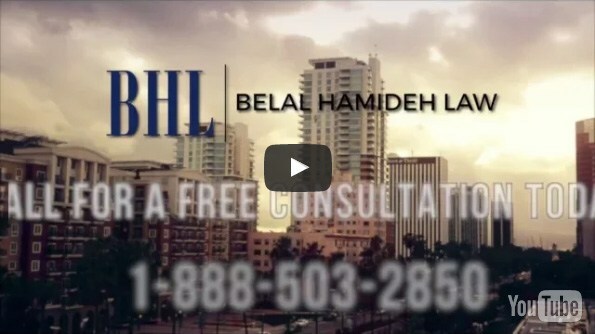 When you are looking to speak with a car accident attorney in Long Beach regarding your situation, contact us here at Belal Hamideh Law. 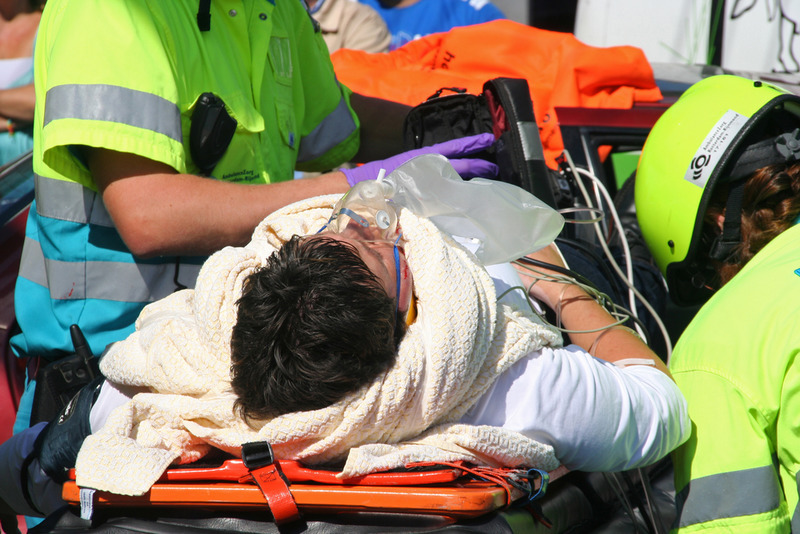 We are an expert accident law firm that has worked on hundreds of car accident cases successfully for our clients. You can set up an interview with our attorney, free of charge, when you call us at 888-277-6122. Our office staff will be happy to assist you and answer your questions, arranging a meeting for you with a lawyer that will know just how to help you and guide your case to a successful resolution. If you prefer to send us a message with your questions or you would like someone to get back to you by email, please do not hesitate in using our simple online contact form. Just fill it with your name, email address and message and a member of our staff will respond as soon as possible.